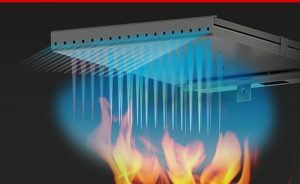 Pacific Energy is a recognized industry leader in “clean burn” technology, as exemplified in our unique high capacity baffle system for preheating secondary combustion air for re-burning. By burning the combustible elements in the air, we improve our stoves’ environmental performance while significantly reducing the amount of wood that is consumed. The design and construction of our baffles is second to none: these removable hollow chambers are precisely formed and perforated to allow a continuous, controlled flow of secondary air—with no moving parts. Constructed from fully seam-welded 304 grade, non-ferrous stainless steel* they ensure efficient combustion of secondary air throughout the entire burn cycle. 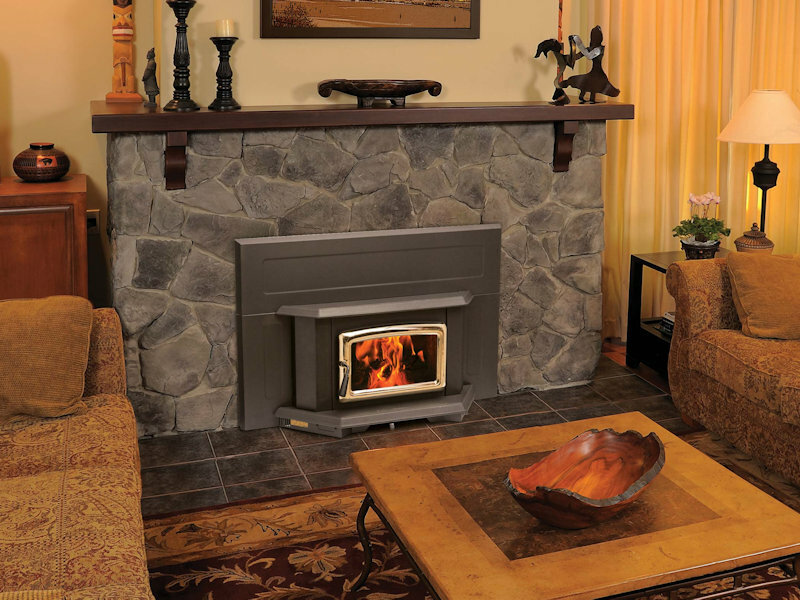 Like every component in a Pacific Energy stove or insert, they are guaranteed to perform for a lifetime.